What does the term underwriting mean? You may have come across the term underwriting while going through your insurance policy. Although not all insurance policies are underwritten, some are and that’s why you need to be aware and understand its meaning. Many life insurance companies utilize the system of underwriting. This is the name given to a process that involves assessing your relative risk as well as analyzing whether your cost cover is proportional to the risks involved by. Those with the same or nearly the same level of risk are liable to pay the same or nearly the same premium costs. Underwriting begins once your application has been submitted. The process of assessing your risk then commences by considering information from a number of different sources. All underwritten policies require the stakeholder to fill up an application form as well as a medical/health questionnaire. Does underwriting bring with it any benefits? The underwriting process is proven to being beneficial. About 94% of applicants that make use of the underwriting process are most likely to avoid any form of difficulty. They also will usually end up paying only the standard life insurance premium rates. What happens if you’re assessed as a high risk level applicant? If you are termed as a high risk applicant due to a medical illness, poor health or dangerous occupation, you may be asked to fill up extra forms. To further cover the associated risk involved, the insurance company may also require you to pay a higher sum as your premium cost. This usually occurs to only a small fraction of the applicants. And an even smaller fraction of the population may not be eligible for any form of coverage at all. Do certain policies bypass the process of underwriting? 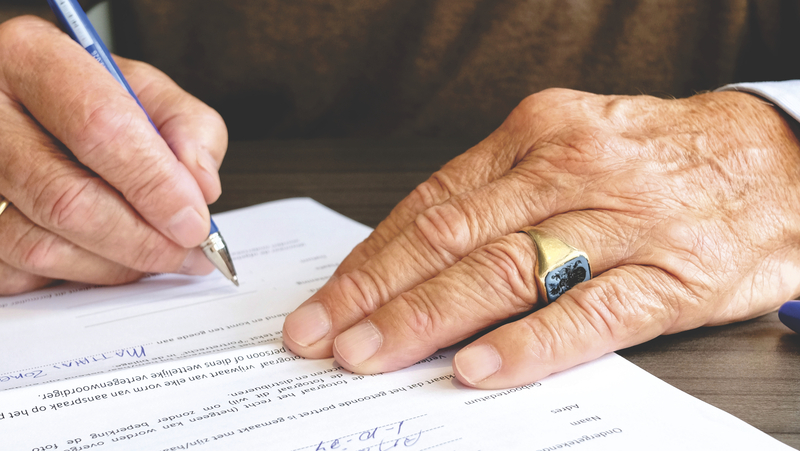 An important clause to remember is that those applicants who apply or receive their life insurance from their employer or super are more likely to bypass the risk assessment process as a whole. In this situation, most insurance companies decide to avoid assessing every single individual involved in the life insurance policy. Some insurance companies may however decide to apply the ‘Group Policy’. This type of policy involves assessing everyone involved as a group. Through this technique, the risk is spread over everyone involved in the group. Copyright ©2018 by Best-LifeInsurance.com.au. All rights reserved.